The Association of Data Protection Officers would like to welcome you to the National Data Protection Conference on the 25th and 26th of January, 2017. 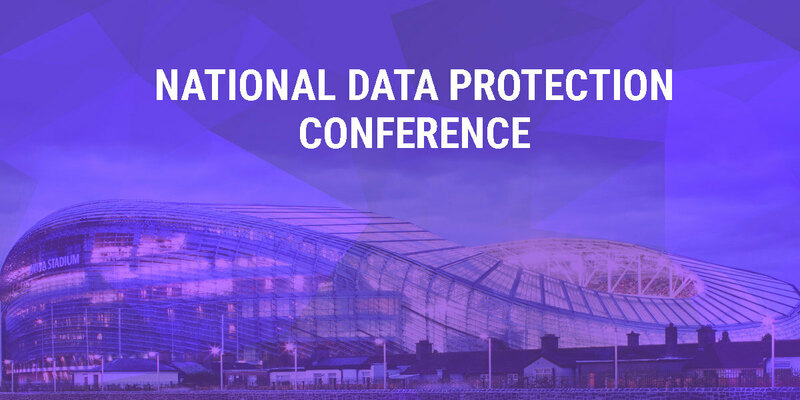 Ireland's Data Protection community will gather in Ballsbridge, Dublin for this two-day programme which will include informative workshops and presentations from some of Europe’s top data protection professionals. This is the largest data protection event in Ireland and is a must-attend event for your DP calendar.